Our website address is: http://hammerchess.co.uk. 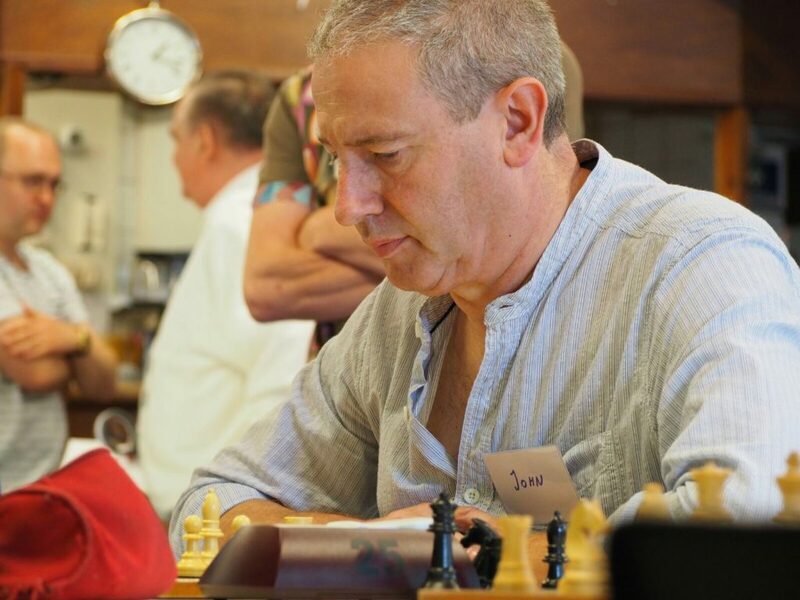 We are a chess club based in West London, whose aim is to facilitate our members in playing & learning the game of chess, and grow our membership. By default, our website does not collect any personal data about visitors, and only collects the data shown on the User Profile screen from registered users. This is for the purposes of communicating to you by email any events, or other information from the club, or about the activities of the club, including arranging games in which you may be playing. All our emails contain an “unsubscribe” link if you do not wish to receive them any longer. By default we do not share any personal data with any external entities. Any personal data you do provide to us may be shared with the Managing Committee of Hammersmith Chess Club, or our Team Captains, for the purposes of running the club in an appropriate manner, arranging games & events, or otherwise contacting members. If you have an account on this site, or have left comments, or if we hold any personal data about you elsewhere on the website, you can request to receive an exported file of the personal data we hold about you, including any data you have provided to us. You can also request that we erase any personal data we hold about you. This does not include any data we are obliged to keep for administrative, legal, or security purposes.